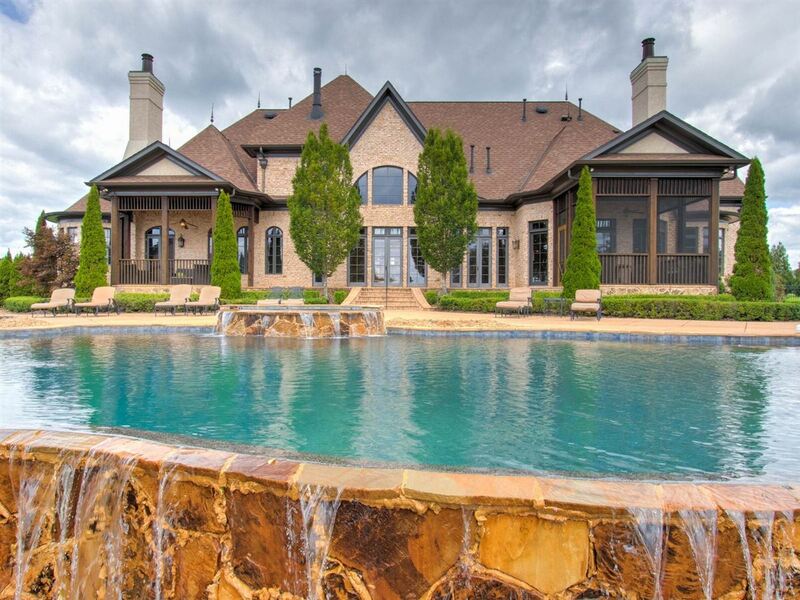 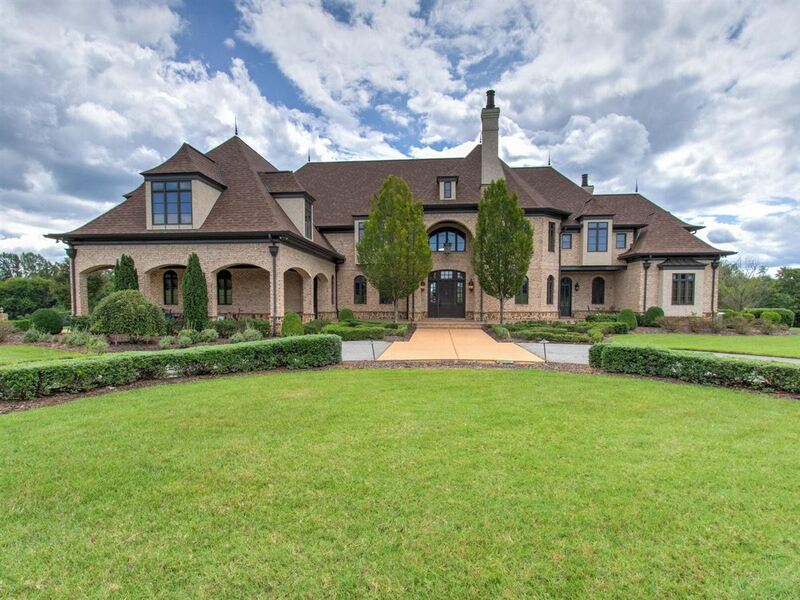 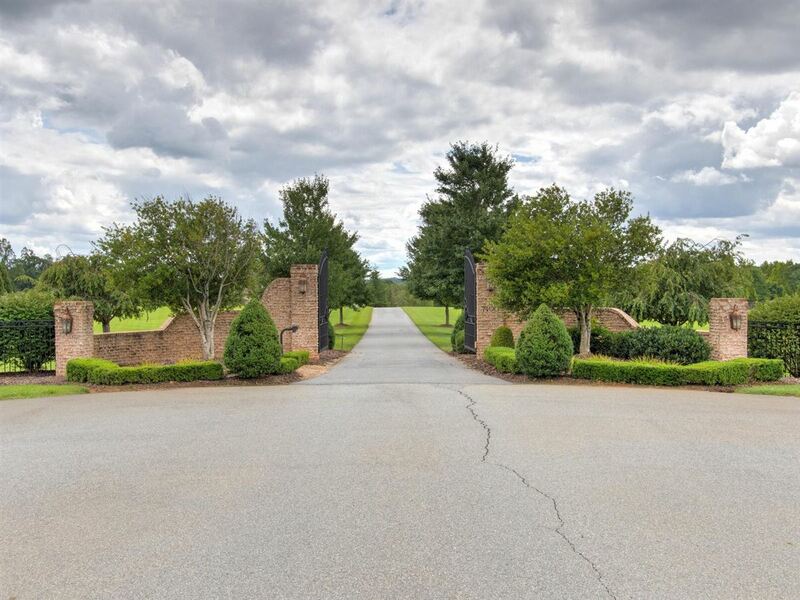 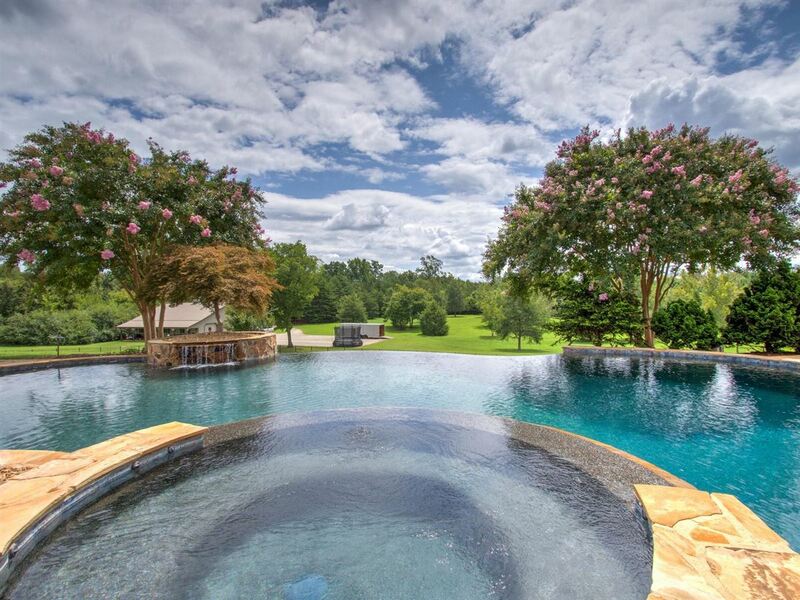 Incredible gated estate home is truly unique and one of a kind! 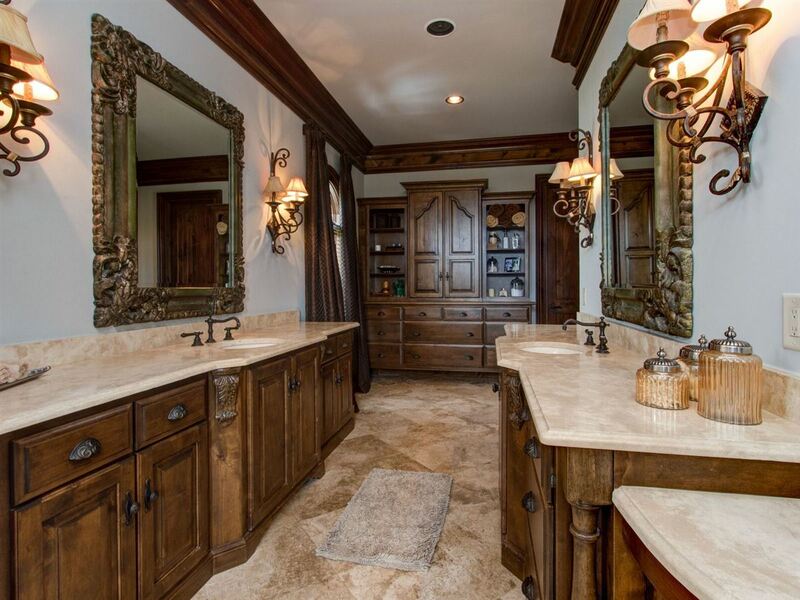 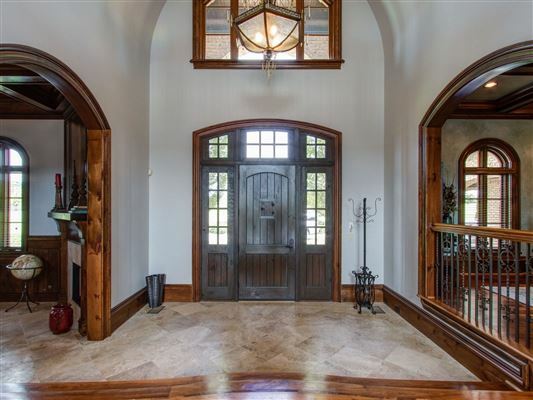 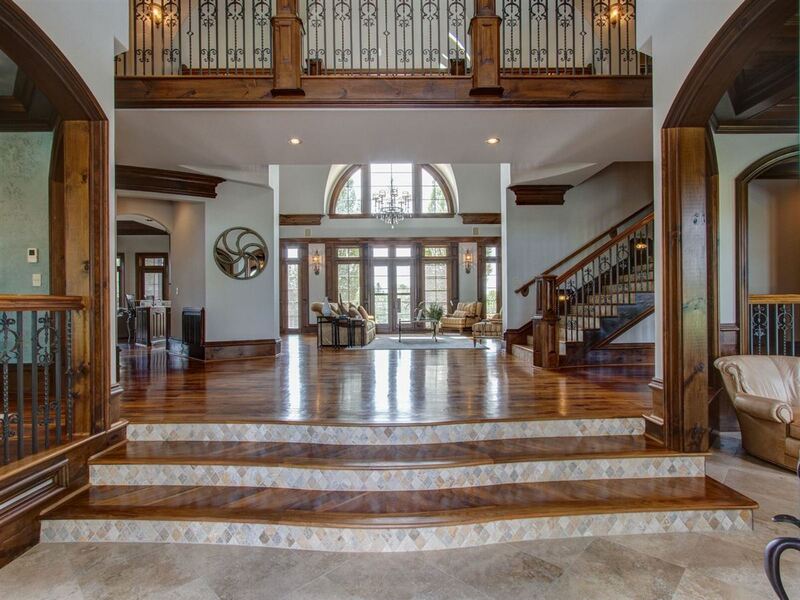 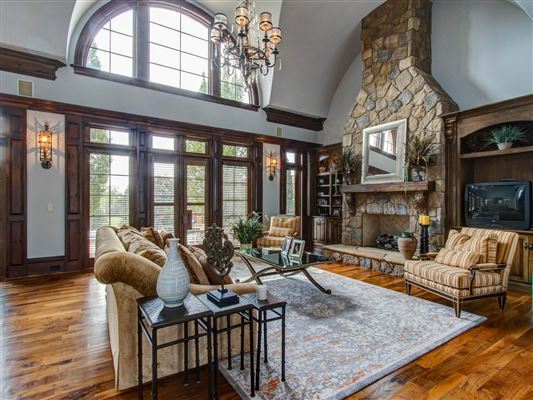 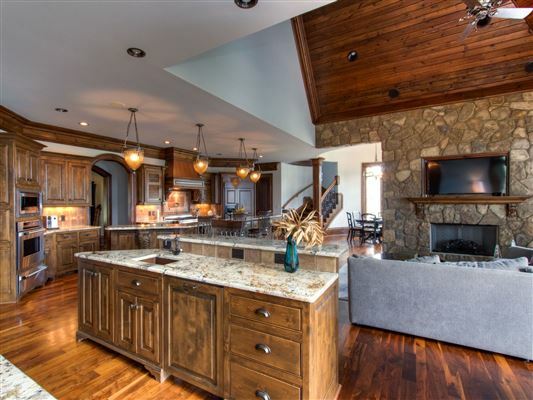 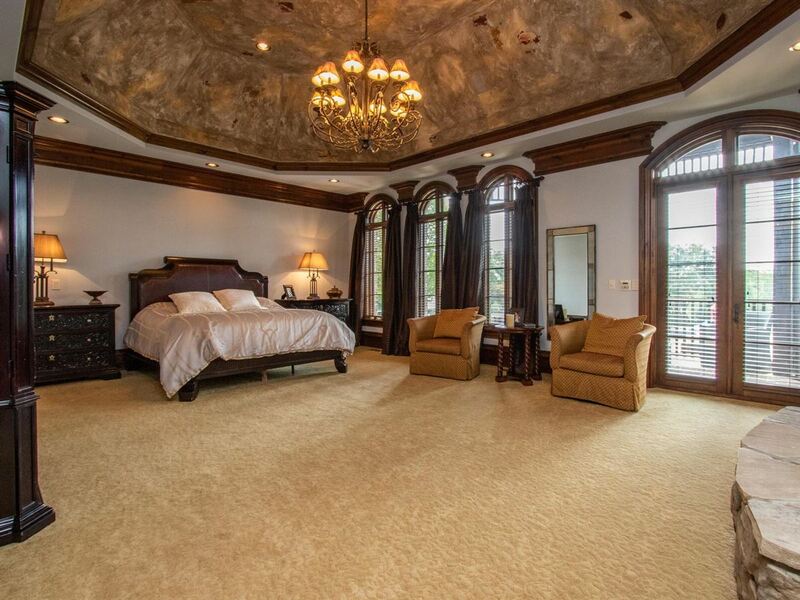 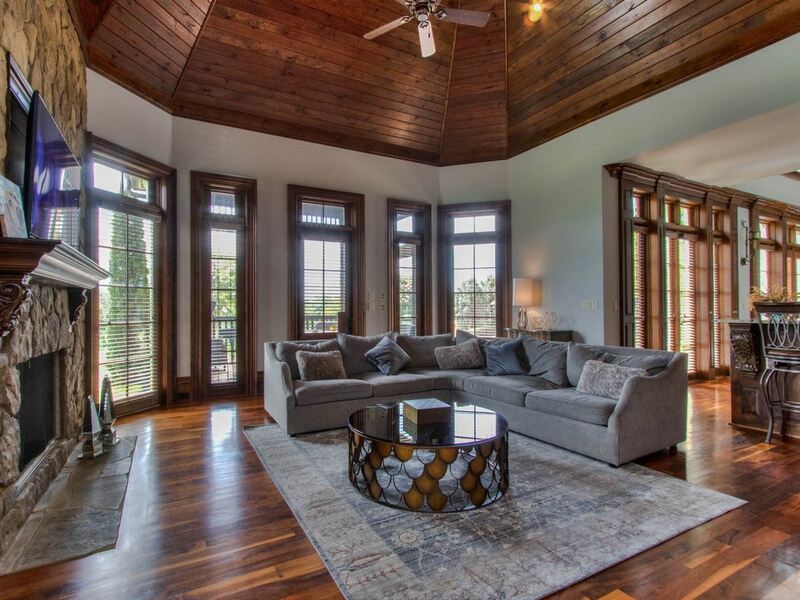 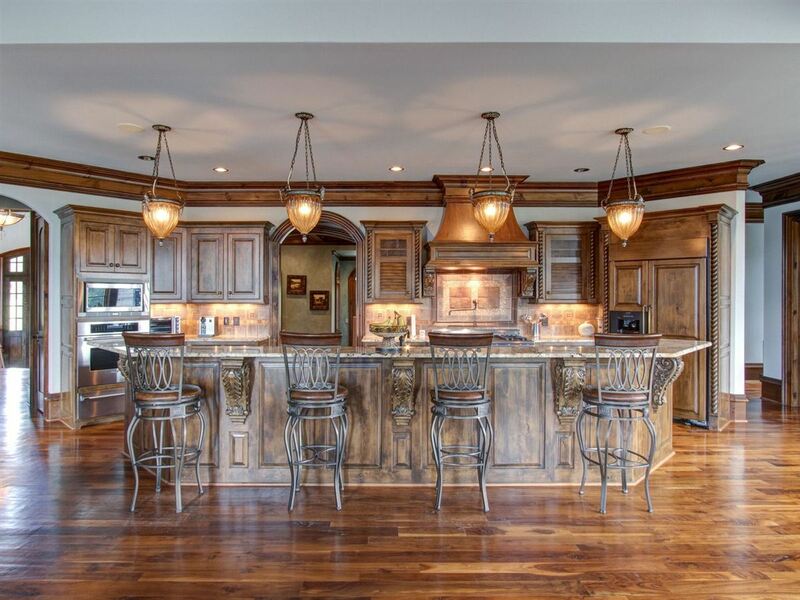 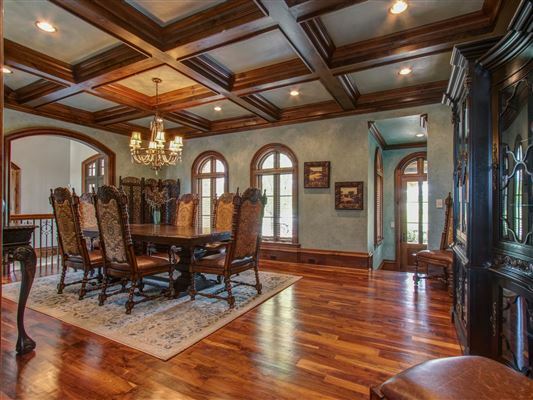 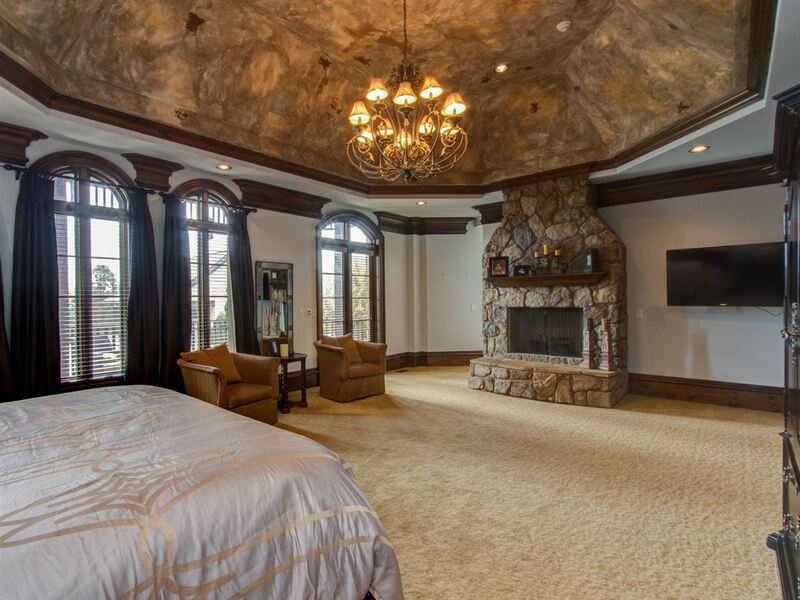 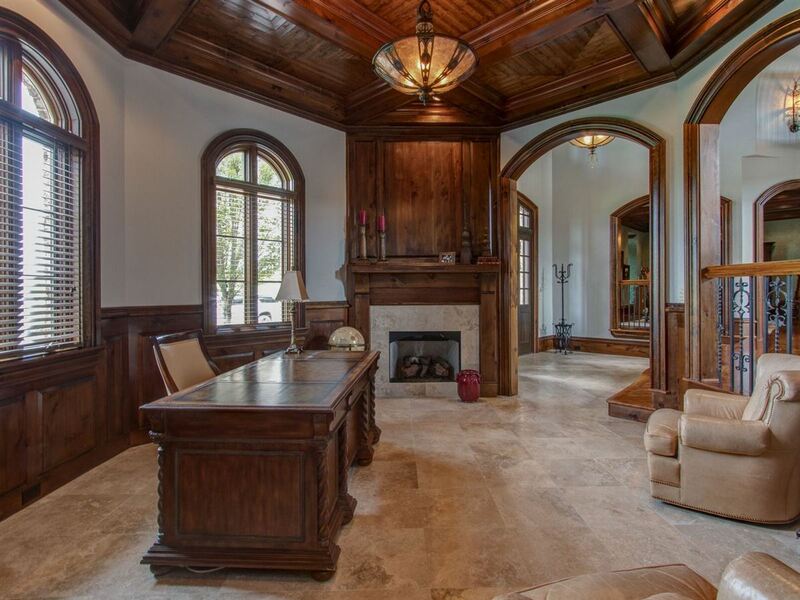 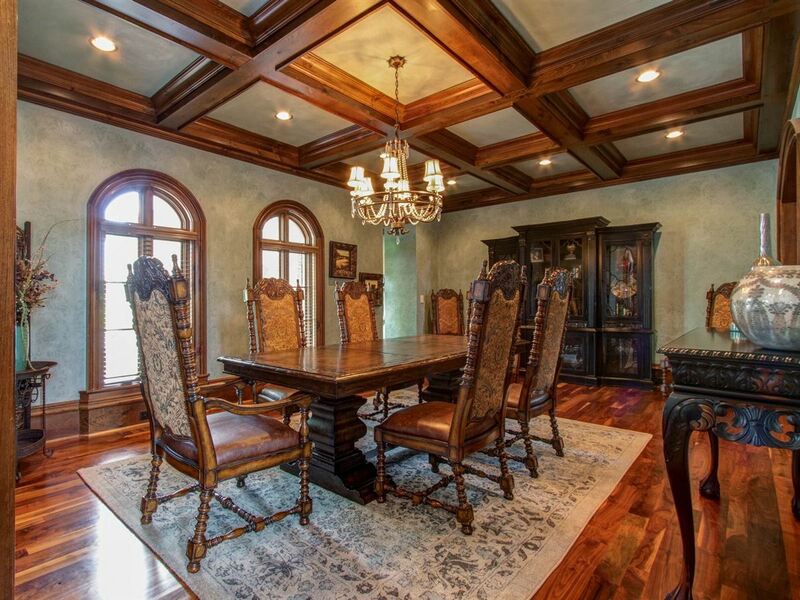 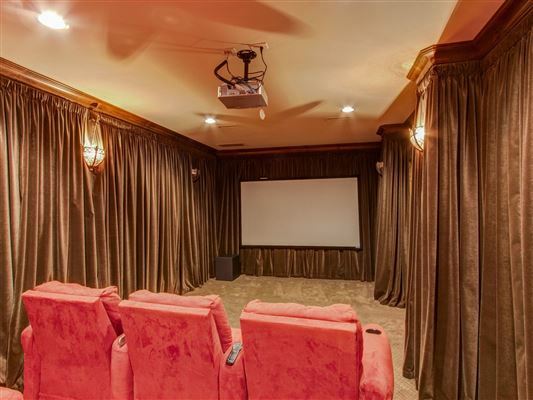 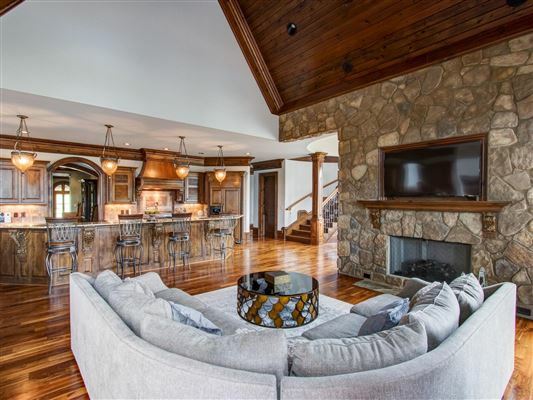 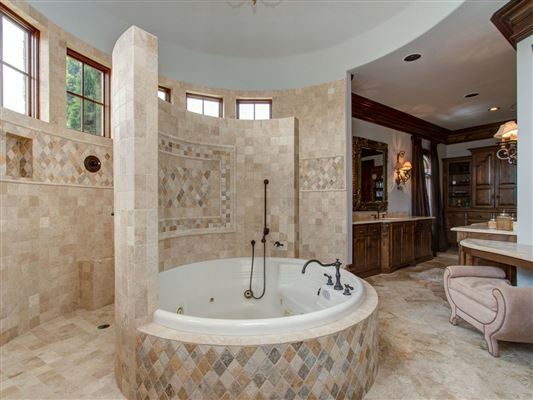 This property features custom ceilings, open spaces, stunning walnut wood moldings and much more. Enjoy the amazing kitchen with granite top, Thermador appliances, two dishwashers, double ovens, pot filler, warming drawer. 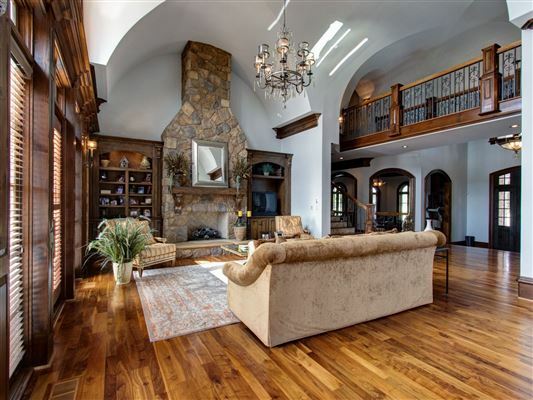 Living room opens out to an expansive patio overlooking a custom built infinity pool and pool house and fenced rear yard. 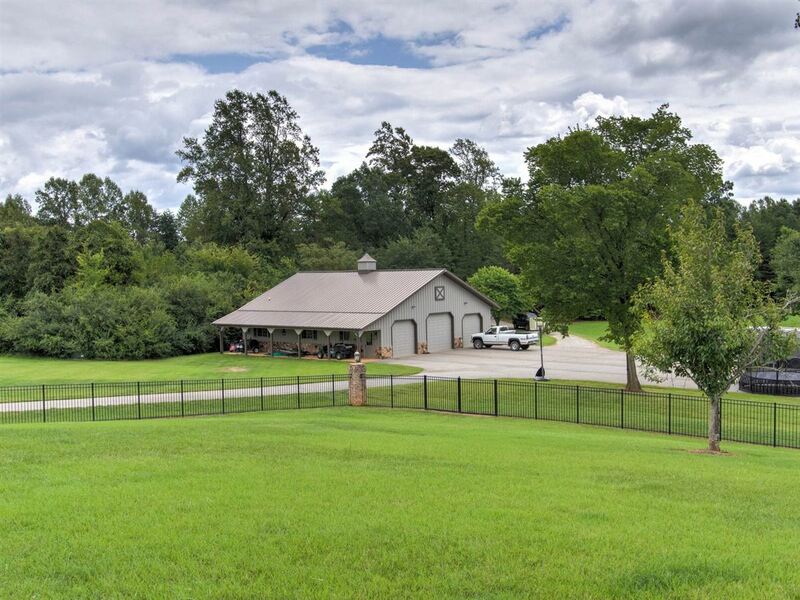 Detached garage has 10-foot door great for RVs/boats and heat/air conditioning and bathroom. Home has generator, irrigation.